Benin's celebrated Grammy Award–winning singer,songwriter and activist Angelique Kidjo was recently interviewed on Al Jazeera. In the interview she discusses her life story, music, how she started singing before she could speak, her advocacy work in Africa, girl child education, how western media portrays a one dimension story about our beautiful continent Africa and so much more. 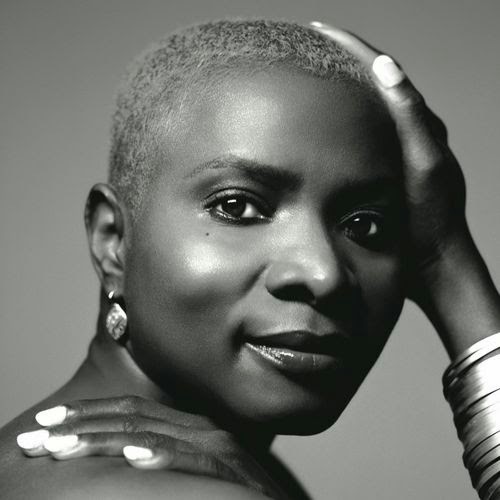 Kidjo speaks with vigour and passion whilst stating nothing but the naked truth. She makes points throughout the chat but this statement grabbed my attention: "Any success story from Africa doesn't interest any media." Moral of the store, Africa is always portrayed in a negative way.